Home / Specialist Power Tools and accessories. / Specialist grinding, buffing and polishing equipment / Metabo BFE 9-20 Electronic band file belt grinder / Metabo BFE 9-20 electronic band file, belt grinder. In order to be able to sand weld seams, wood or metal in hard to reach areas you can swivel the grinding arm of the band file by up to 270°. The sleek motor casing makes handling easy during use. 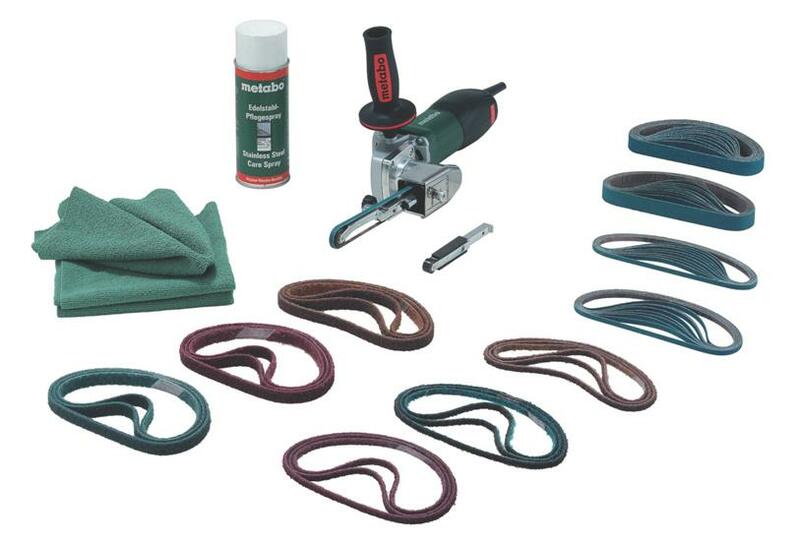 No tools are required to change the sanding belts - you will not lose any time. This variable speed powerfile belt sander is used to reach into small spaces that are difficult to access, various contact arms and wheels are available for different applications. 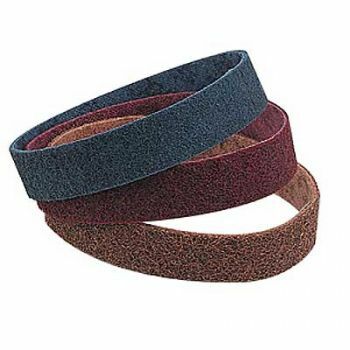 Belt length 457mm, belt widths 6 to 19mm . Our tools are built to last. Repair rates and turnaround times are amongst the lowest in the industry. As an added back-up we also offer you the extra long Metabo XXL Warranty. 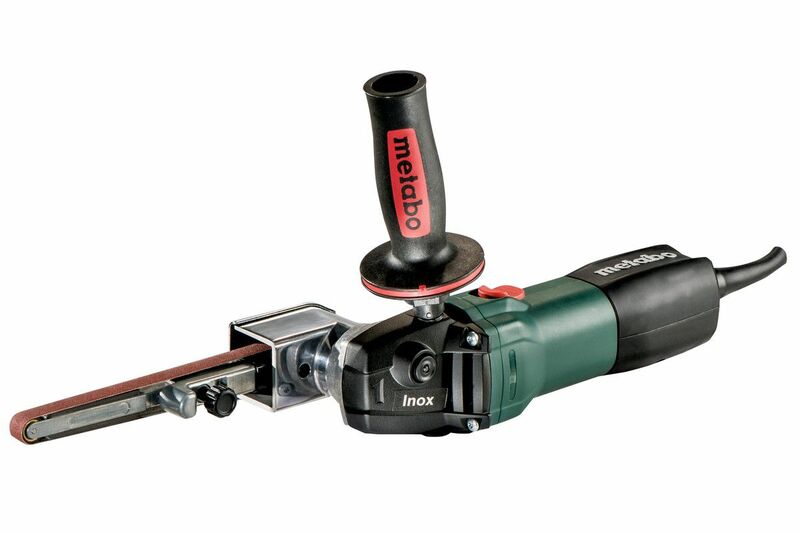 Metabo offer a 12 month warranty on handheld, half stationary and stationary power tools as standard. Metabo are the only manufacturer to offer an extended 3 year warranty on all machines, chucks, batteries and chargers! * If any of these items should fail within the warranty period Metabo will repair or replace these items free of charge (under Metabo’s discretion). All purchases must be registered on-line within 4 weeks of purchase to qualify. * Warranty only covers part failure due to faulty assembly or manufacture. It does not cover wear and tear or miss-use.